So you have taken a chance by picking up a Nook? Your journey with your Nook doesn’t stop there. If you want to keep your Nook protected and add to its life, you want to make sure you pick up those essential accessories to protect your gadget and get more out of it. 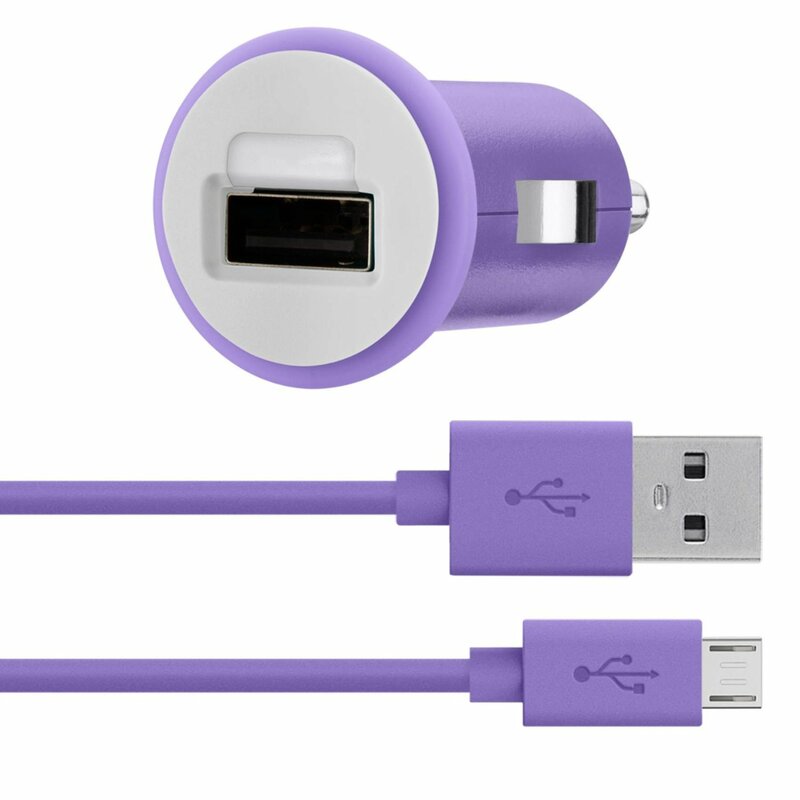 There are already plenty of accessories available for Nook, but there are 5 must have nook accessories to get you started. 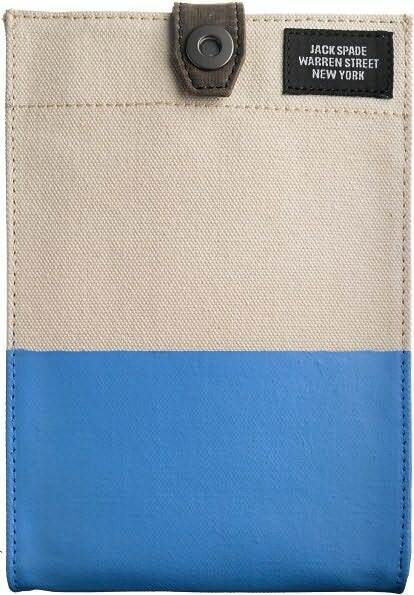 Dipped Industrial Canvas Cover: it is covered with 22-ounce cotton canvas and is constructed with resilient materials that keeps your gadget secure on the road. It’s not cheap by any means, but that’s what you pay for quality. 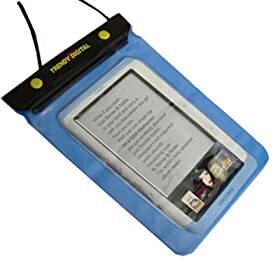 TrendyDigital WaterGuard Waterproof Case: if you plan to take your Nook to the beach or are worried about liquid accidents, this case comes in handy. 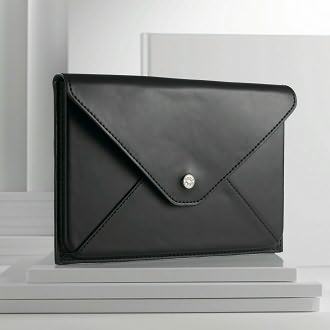 Hutton Envelope in Noir: these envelop looking cases are very popular among gadget fans. 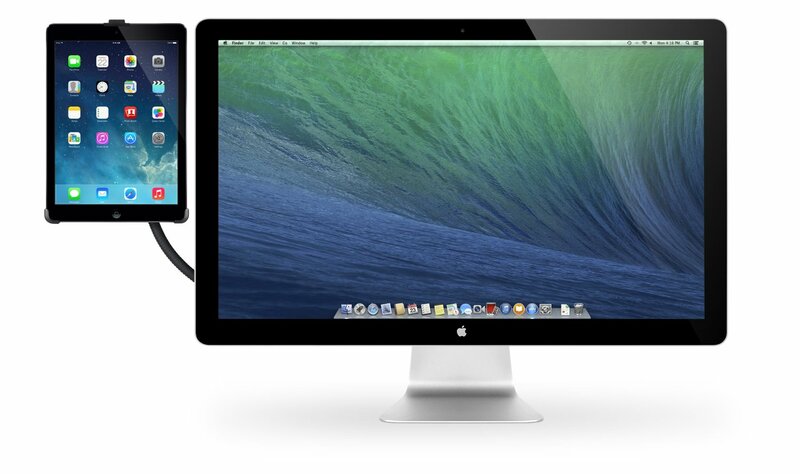 They used to be popular among Macbook Air fans, and they continue to be so among Nook fans. 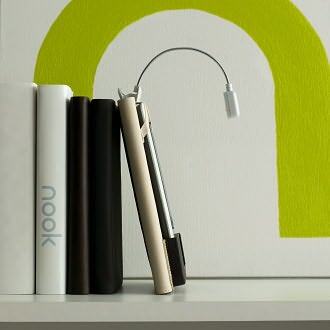 Lyra Light for Nook: your Nook wouldn’t be complete without a proper portable light. You can easily clip on this light, and you are set to go. Can go for 20 hours. Rechargeable Battery for Nook: a rechargeable battery for your Nook that can go for 10 days per charge just in case your original battery is damaged. Please feel free to add your favorite Nook accessories below. 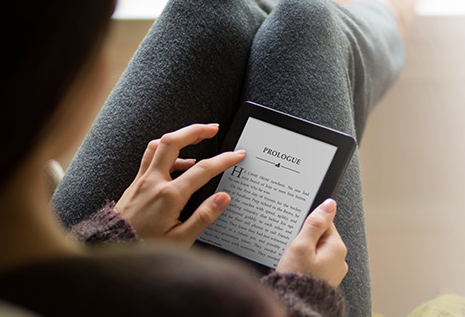 Previous story Amazon To Launch Kindle Development Kit, Kindle 3 Next? 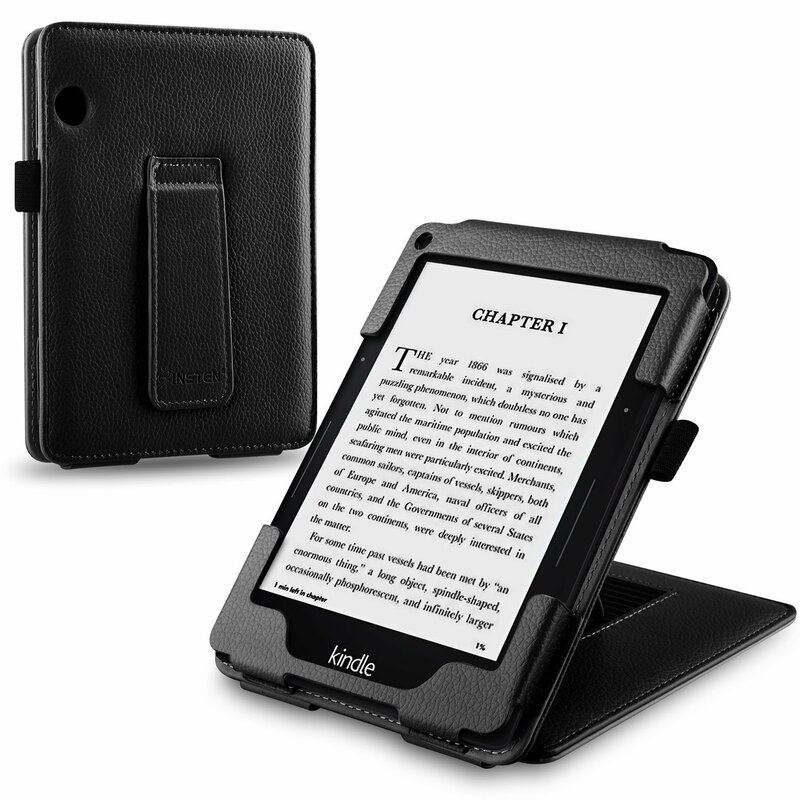 Next story Rumor Alert: Is Kindle 3.0's Release Imminent?